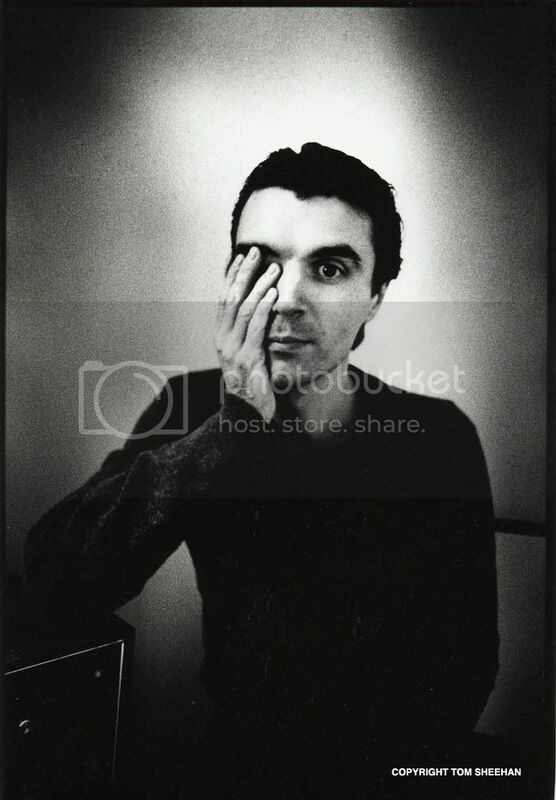 Concept— Was watching some Talking Heads videos and I thought to myself "I should make David Byrne as an amazing yet unconventional minstrel!". Singing about the ugly truths of life through avant-garde lyrics. #1 All you need is a couple of instruments and a few chords and you could be in a noble court. #2 I can't talk to people face to face, so I get on stage and start screaming and squealing and twitching. #3 An artist's creativity comes from torment. Once that's fixed, what do you draw on? #1 Loosen strings before packing away mandolin. #2 When being hackled by a person in the crowd, start singing a song about them using the ugly truth skill. #3 Redirect the crowd if they start to look upset or bored. Gear— Traveling clothes/gear, Mandolin, music sheets, pen and ink. Reputations— 2D A very odd fellow.